Welcome to Nyukers Network Suite, (C)opyright, 2003 - 2010 ! 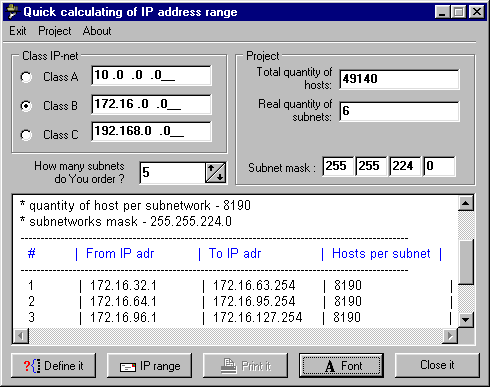 - range of IP addresses. 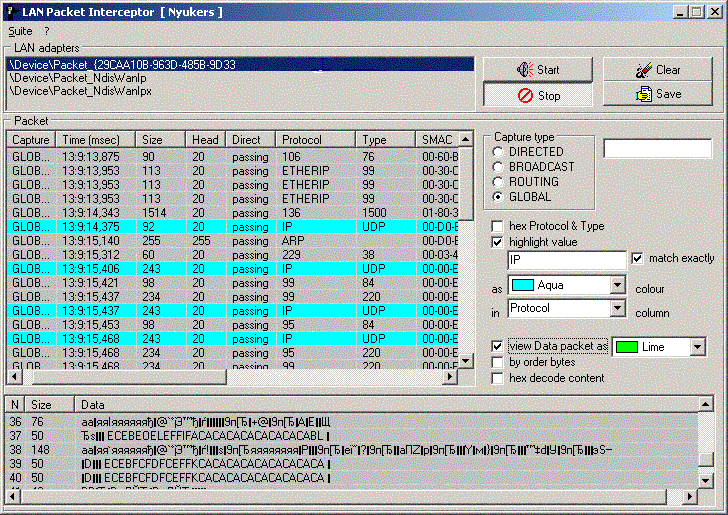 - destination and source: action, protocol, IP, ports, etc.